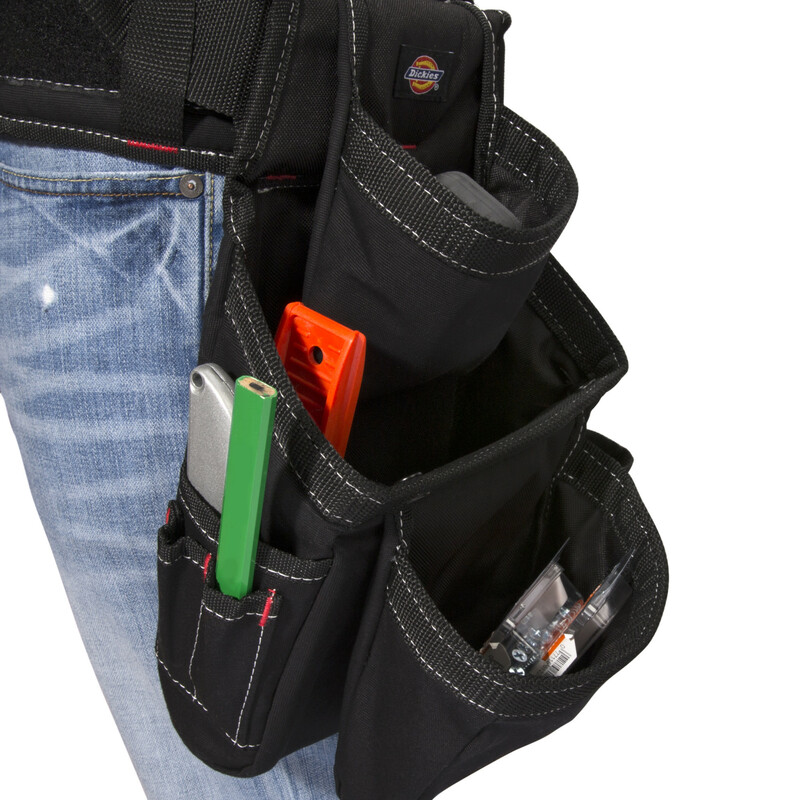 For the toughest of jobs, choose the Dickies Work Gear 57077 4-Piece Carpenter’s Rig. This tough rig is designed for ultimate performance and convenience. 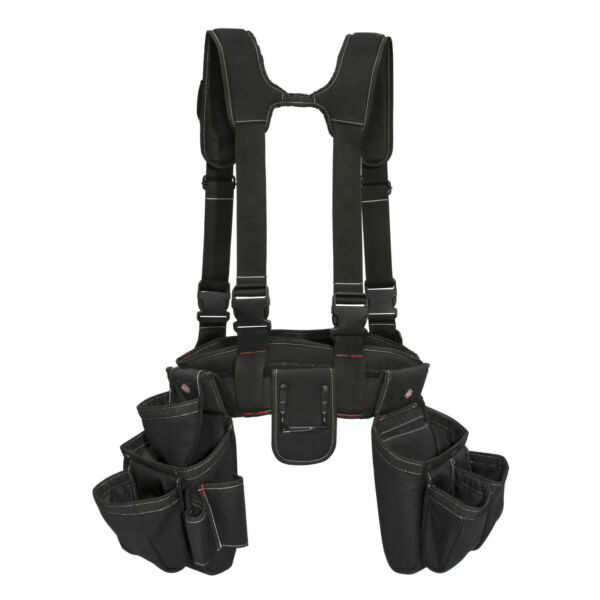 Constructed of heavy-duty black canvas, it features comfortably padded gel-core suspenders that help carry heavy loads and distribute weight evenly, causing less strain on your lower back and hips. 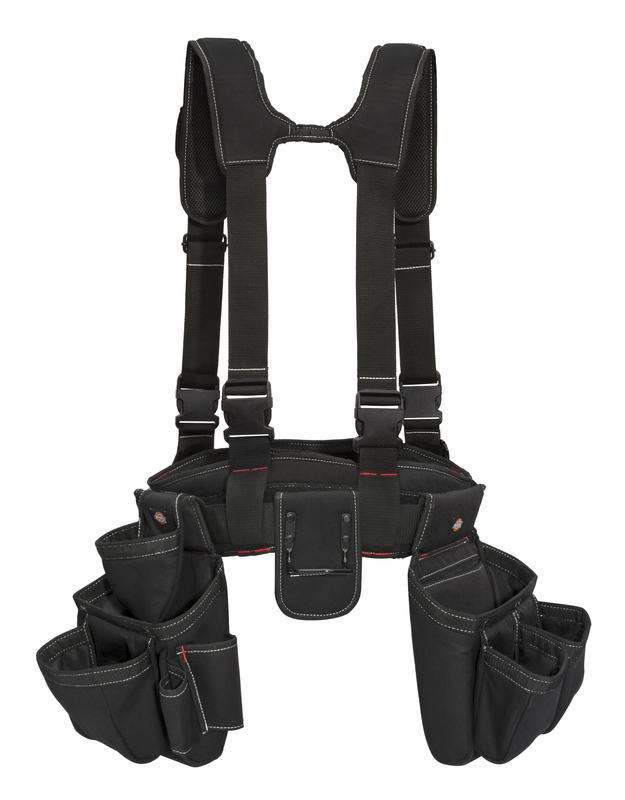 Fully adjustable front straps let you customize your fit. 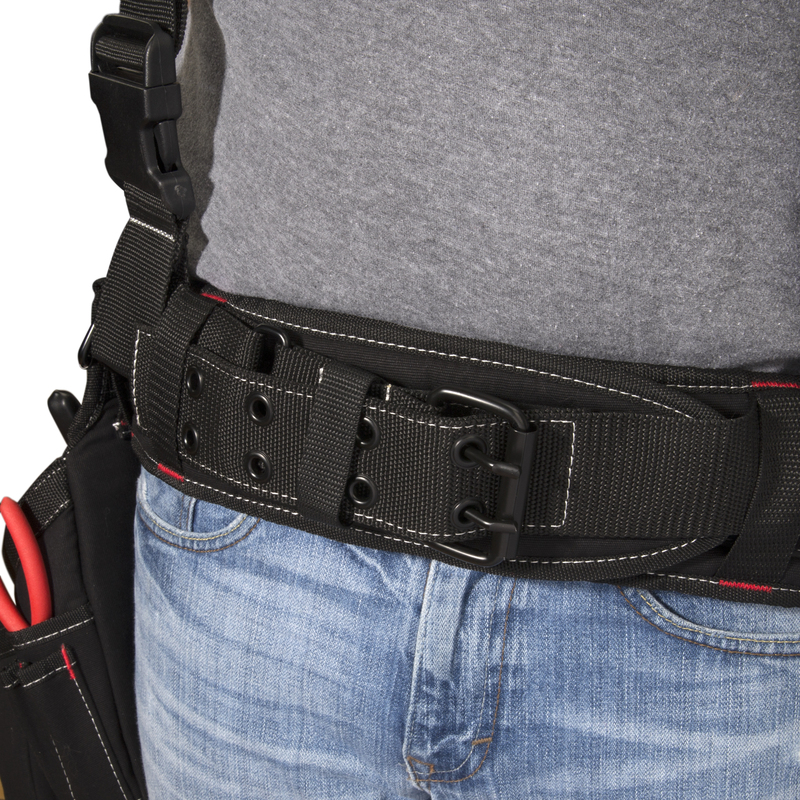 An elastic sided cell phone/device pocket is located on the front of the suspenders and has a hook and loop secured flap to keep contents safe. The 5-inch padded waist belt is secured with both a durable steel double-roller buckle and hook and loop on the pad itself and adjusts from 32 to 50 inches in length. 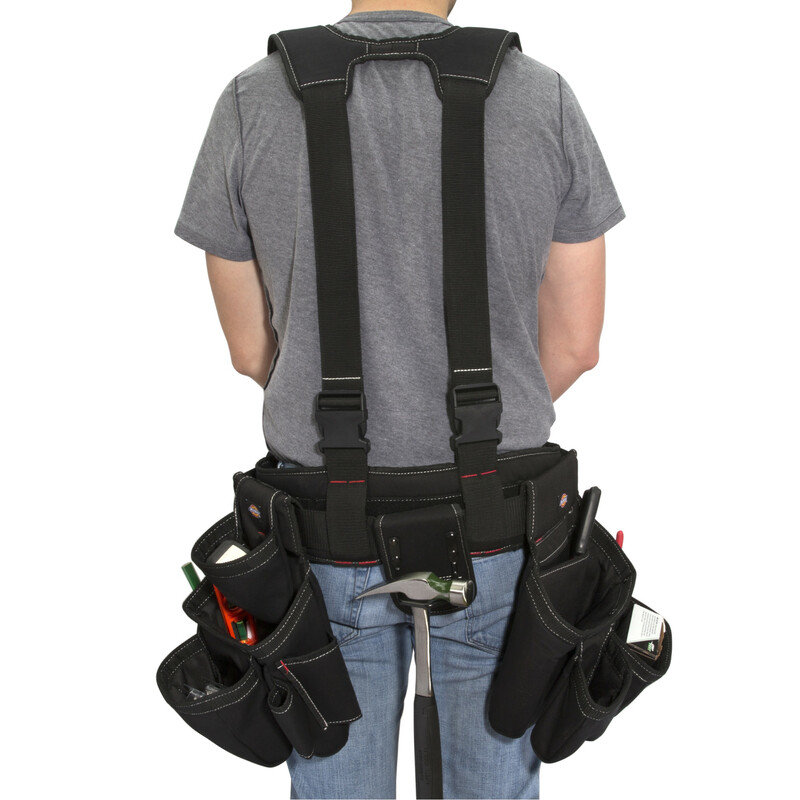 Featuring a total of 6 large pockets, 7 smaller pockets, and two tool loops spread across its two pouches in addition to a convenient hammer loop, this rig has everything you need to organize your tools and supplies with ease. We only accept PayPal on eBay, this means you can rest assured your order will be with you ASAP after your purchase. 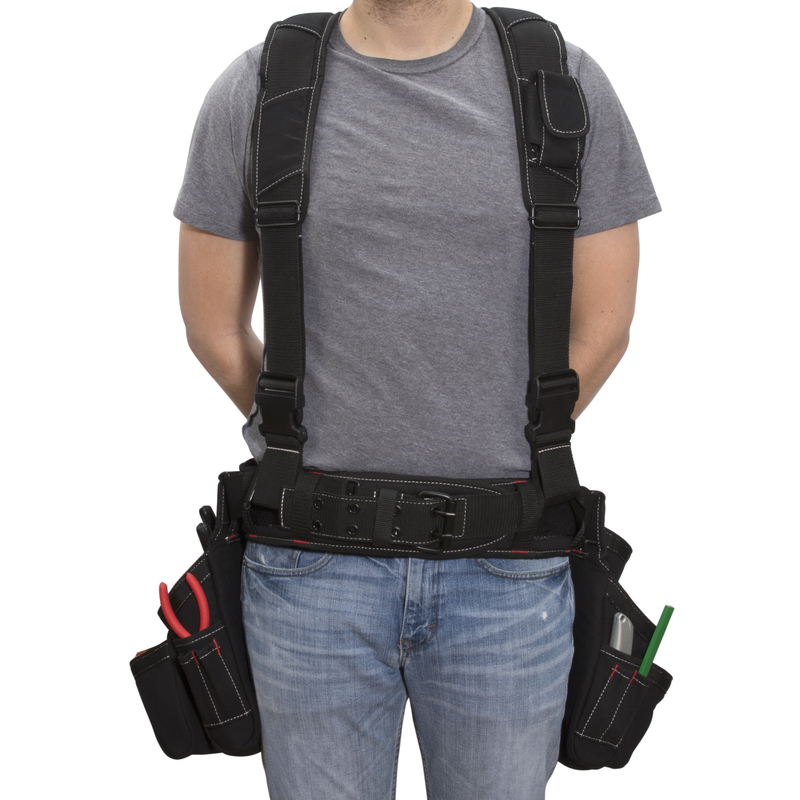 For your security we only ship your order to the address you provide us via eBay. As soon as you pay, eBay & you will be sent an email you to let you know it's been received and as soon as we've shipped your order, we'll let you know by through eBay that it has been shipped and the tracking number will be provided if applicable. "We want you to be 100% happy with your purchase and offer free returns and a 60 day "no-hassle" return guarantee"
If you change your mind, or the purchase is not suitable, you may notify us to return the ordered item within 60 days after the day of receipt of item(s) and you have a duty to take reasonable care of the item(s) until we receive the item(s) back at our warehouse. Please check this listing page carefully as the answer is usually there. If not, let us know and we'll try our absolute best to reply back to you within one business day.